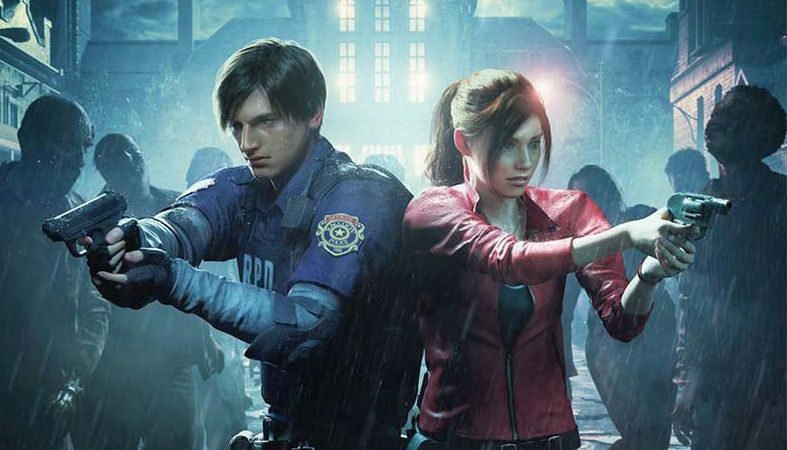 Clever Steam users have found a way to reset and also remove the timer restriction on the 1-shot demo for Resident Evil 2 that released just this morning. 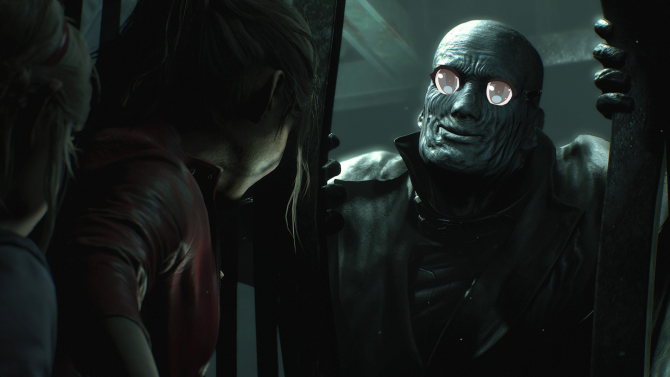 Resident Evil 2‘s 1-shot demo was released today on Steam, PlayStation 4, and Xbox One, and some clever Steam users have already found a way to bypass the 30 minute time limit in the demo. 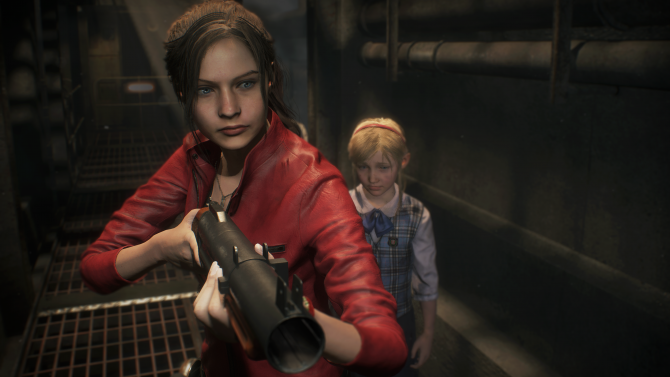 In the run up to Capcom’s remake of the 1998 game Resident Evil 2, they have released a special 1-shot demo today for all platforms. 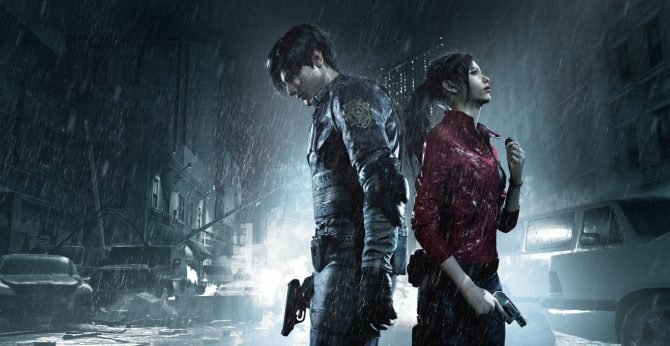 The demo allows players to “experience the newly reimagined Resident Evil 2, ut be warned: whilst you can continue as many times as you like after dying, you’ll only have 30 MINUTES to complete the demo.” This 1-shot demo is only available until 1/31/2019 and requires an internet connection to play. However, some Steam users have been able to find ways to reset or remove the timer for the demo entirely. To remove the timer entirely, one post points players towards a trainer (a special program that modifies a game’s data). In order to reset the timer you will have to delete a data00-1.bin file within your Steam user folder and disable cloud saving. However for some earning the achievements in-game will lock them out of replaying the demo, with numerous users in the comments saying it has or has not worked for them. A video detailing the data deletion to reset the timer adds the requirement to download a Steam achievement manager in order to bypass the achievement lockout reported in other comments. Using the manager you can uncheck achievements in Steam in order to reset the timer. The main downside to this method is that starting the game again will make you go through opening menu options as if you were setting it up for the first time but does give you unlimited resets to enjoy the demo without fear. Another user reported terminating the demo via task manager would reset the timer, but turns out this only works for the very first room. Seems the most common, and successful, method has been to turn off cloud saving, delete the data file, remove achievements earned, and use a trainer to pause the timer by modifying the game’s data. Or you could, you know, wait until Resident Evil 2 releases in full on January 25, 2019 for PlayStation 4, Xbox One, and Windows PCs. For those who can’t get enough of Capcom’s next remake, you can now browse the full trophy listing as well as check out all the damn trailers that have been put out.